I’m feeling a bit unsure about the new Myabetic bag that I received for Christmas. 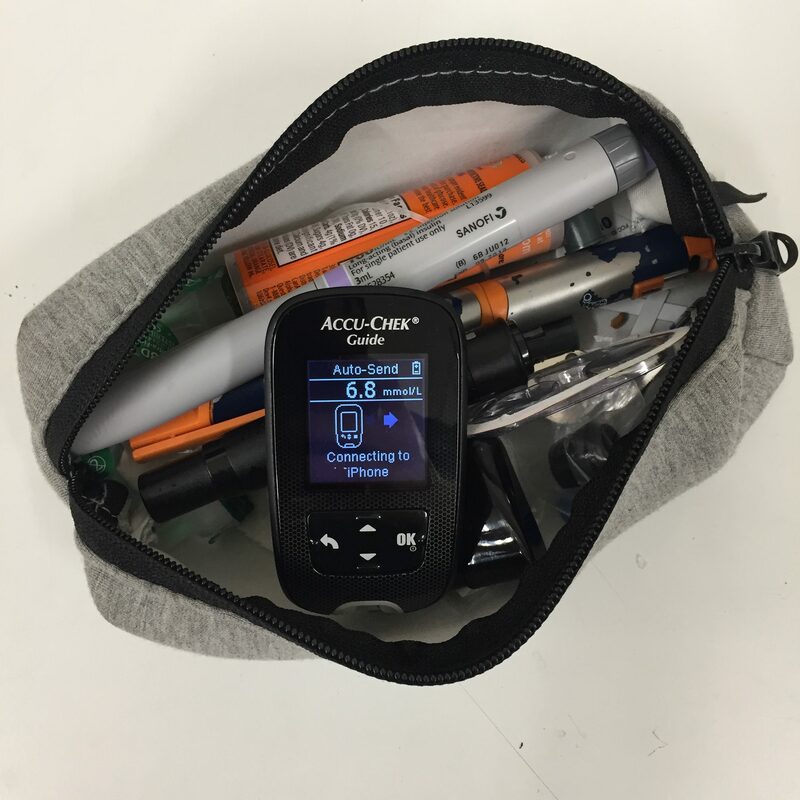 After years of having to decide what to bring with me every time I left the house and walking around with bulky pockets and slipping pants, travelling with a pencil case to house my diabetes gear was a huge relief. Everything fits in there quite nicely. Meter, test strips, lancing device, spare lancets, spare batteries, insulin, spare needles, an infusion site, spare insulin cartridge, spare pump cap, spare battery cap and my Animas coin to open up my pump. Plus, it looks nice and roomy in there if I need to reach in and grab something. I carried my pencil case with me everywhere. My only desire was to find something a bit more compact and impact resistant. Which brought me to Myabetic. 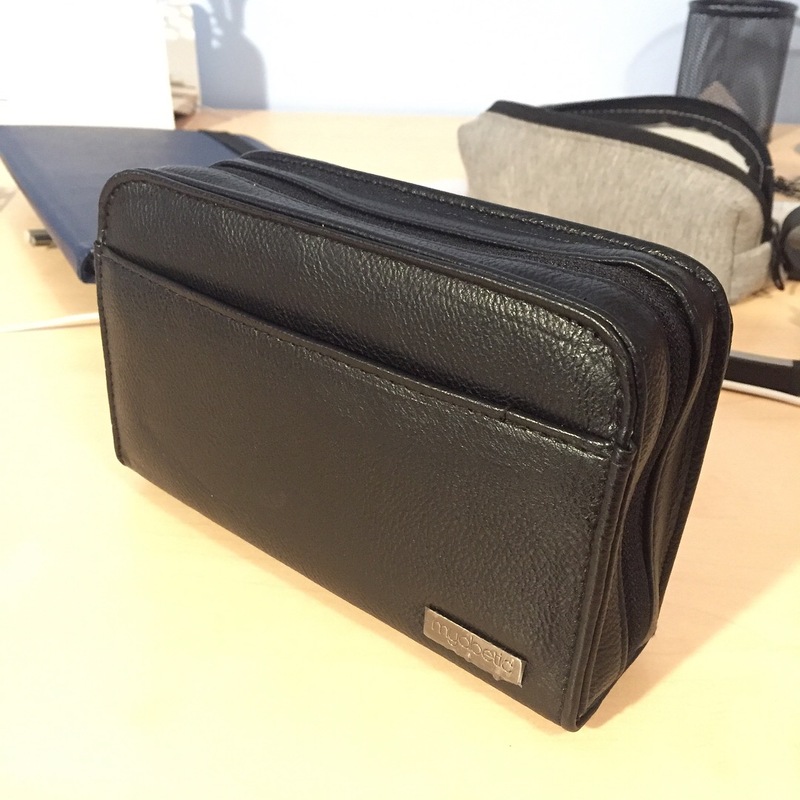 When I first opened the parcel containing my new ‘Banting’ Diabetes Wallet, named after the creator of insulin himself, my initial impression was that it looked a lot bigger in real life than it did on the website. As I began trying to squeeze all of the gear from my pencil case into the little zips, pockets and compartments of the Myabetic, I immediately felt very restricted with what I could carry. The large velcro envelope housed my meter and test strips. The loop adjacent to the meter pouch was intended for test strip tubes, however the wider oval shape of my Accu Chek guide test strips rendered it unusable. I did manage to squeeze my glucose tabs there, but not without a great deal of effort. There were two loops equipped to carry insulin pens, and I opted to use the spare loop to carry my lancing device. There was a removable waste pouch which cleverly housed used test strips and needles. I opted to use it to house my spare (unpackaged) pump site and infusion set. 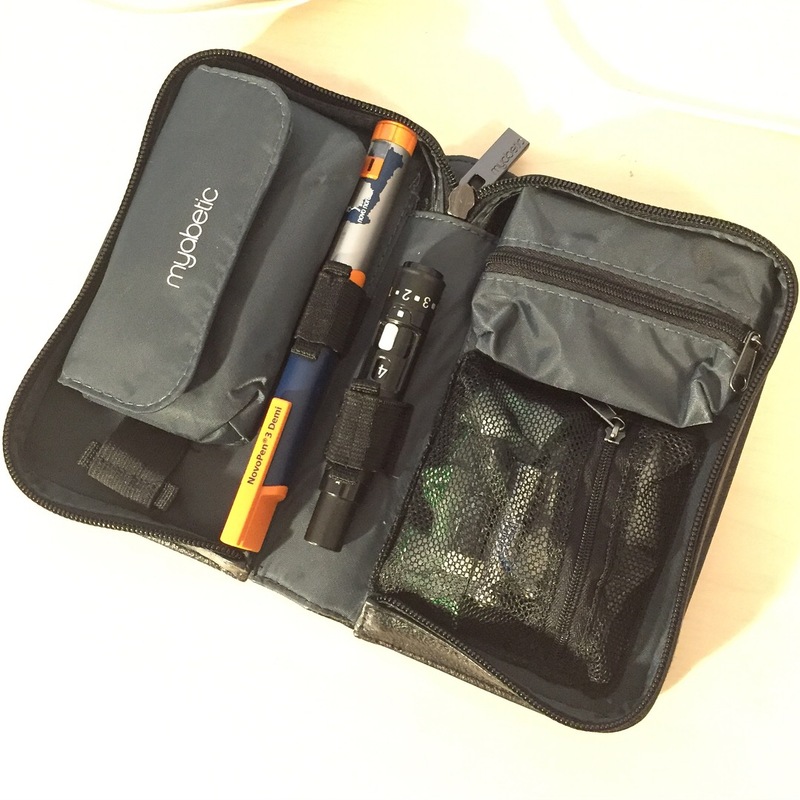 The final mesh pouch was just enough to fit spare needles, lancets and batteries. I genuinely did like that compared to my pencil case, the Myabetic was a lot more compact and easier to carry around. Not to mention impact resistant. But unfortunately, it was also just a bit too flashy for my liking, even when I carried it with me to a wedding earlier this month. Perhaps in this regard it would be more suited to the girls. Having to open all of the little zippers and compartments to get to my stuff also felt like a lot of effort when I already have a needy chronic condition to manage. I’m also carrying pump gear on me, so perhaps things would be simpler if I were just on Multiple Daily Injections. I’ve no doubt that the Myabetic is a clever creation and has won itself legions of fans all over the world. For the time being, though, I think I’ll just keep mine in the spare drawer until a special occasion calls. The Myabetic collection of diabetes bags can be found here. 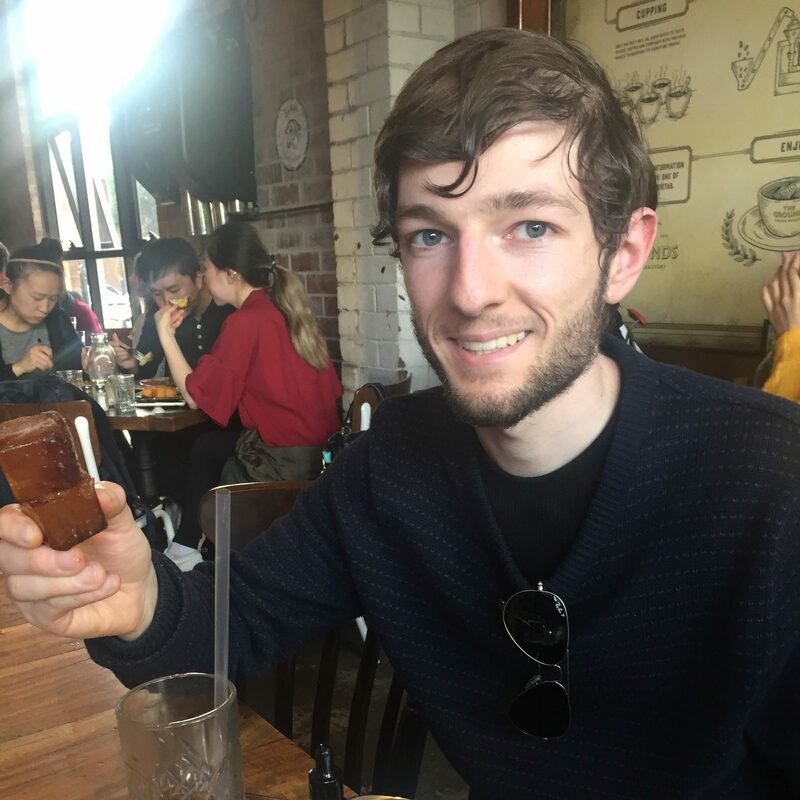 For those of you in Australia, they are also distributed through Rockadex and One and 2. I took out the rubbish pouch and stuck Velcro on my tester and put that there. The mesh holds my spare needles the two loops both my insulin pens test strips In the other loop and lancet and used bits in the big pouch. Cash and cards I. The outside zip and phone in the other side. It was the best think I ever bought myself. I really like the idea of sticking the meter there with Velcro! I’ll have to give it a go. I ordered the Myabetic backpack for christmas and haven’t used all the elastic bits- put my pens in the front and meter in the front in its own pack, sadly it just ripped apart the other day and the zips kept getting stuck…I have written to them to see what they can do about it.. I like how I can get everything in the backpack, but not so happy about the manufacturing quality. For quite a pricey bag it should be made better! That’s no good! I found the elastic loops were quite a tight fit. I hope they can replace it for you. I use the Mybetic “James” model. I love mine, but it is smaller than “the Banting”. I thought about getting “the Banting” but I like the smaller bag.